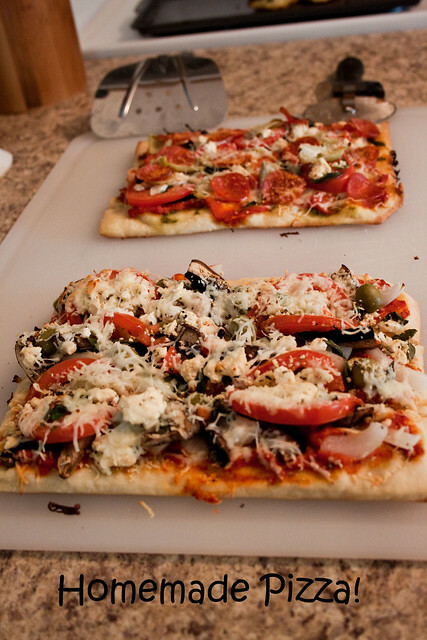 We kicked off with homemade pizza last week. Chris used a dough recipe he found in a cookbook from the library, a recipe we really love. I think it would even be a great flatbread/dipping bread, too. He made two crusts for us to each have our own pizzas the way we wanted them. 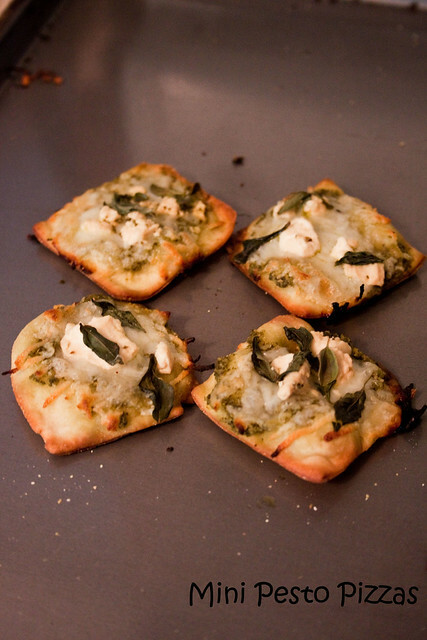 He had a little extra dough so he made a few mini pesto pizzas to much on. Very good! A few weeks ago we were looking for something particular in the pepper section and they typically put more Latin foods in this section. We saw the corn husks and thought making tamales we be fun! Well, Chris ended up making them and he said they were quite a pain to be making every month, but I think the results were great! 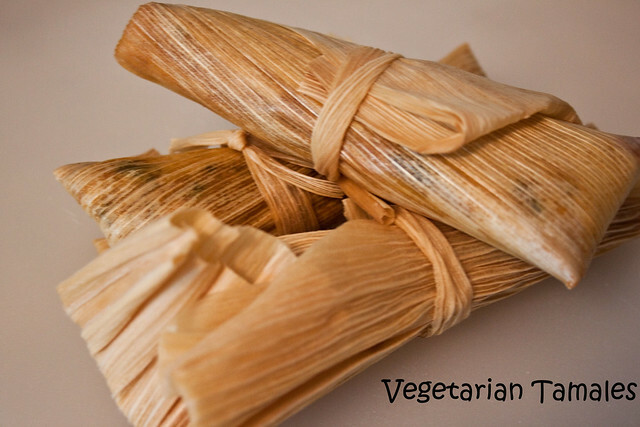 We did vegetarian tamales and I really love how they turned out. We have enough for at least a few more meals in the freezer. I’m a bit bummed on how this turned out because we had to improvise. Our grocery store just isn’t as varied as I thought it might be, it carries whole tamarind fruits just not the jarred tamarind sauce needed for the pad Thai. Instead Chris bought a package of rice noodles with sauce that came with it but the sauce just wasn’t enough and not enough to taste. I’ll have to pick up the extra ingredients in the ‘big town’ when we go. The corn patties were a second meal for these guys. I actually didn’t eat much that night because I’d had a bunch of snacks at a baby shower at work so I think I ate one of them that night. Chris made a bunch of these corn patties up a few weeks before and froze them for a second meal later, which was this night. We found the recipe in a meatless Mexican cookbook. 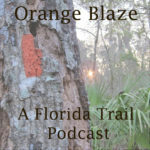 They taste great! Chris had a salad with his, I think we made beans and rice with them the first time around. 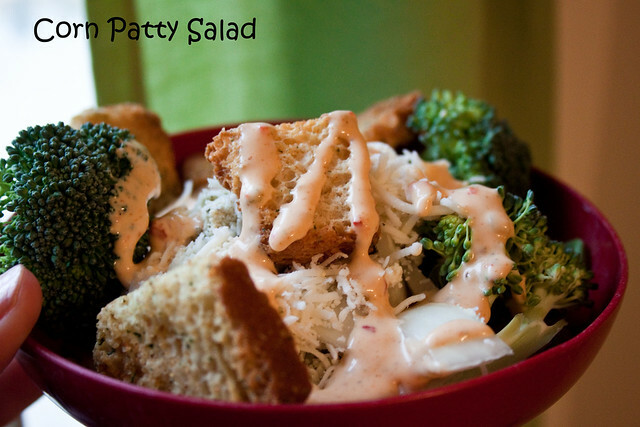 We had a heavy lunch on this day, Saturday, so a late dinner of salad was what we opted for. 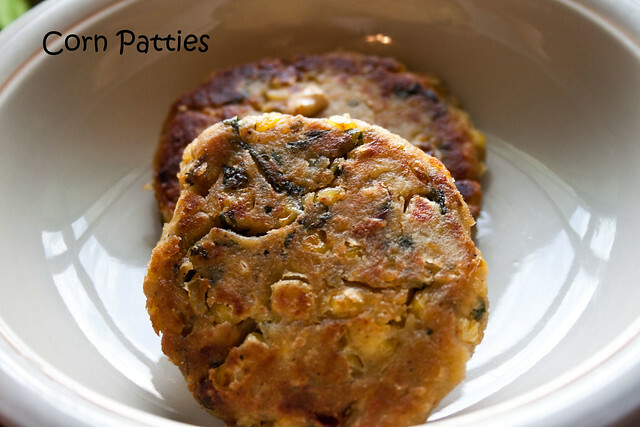 Since we had a few corn patties left from the night before we threw them in the salad. Perfect! 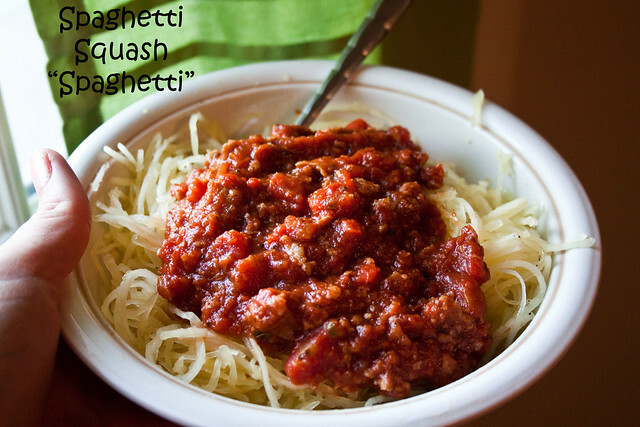 Last night we opted for spaghetti squash ‘spaghetti’ which I really love. Chris was lamented the fact that the squash cost $6 but then I told him that it was a pretty good bargain because we got several meals out of it. Including last night’s meal we had enough for leftovers, some to freeze and then we used some in tonight’s meal. So, if you think about it it wasn’t that pricey at all. We used meatless ‘meat’ crumbles and spaghetti sauce to top. So part of the squash ended up in the vegetable lasagna we had tonight. This was really good! 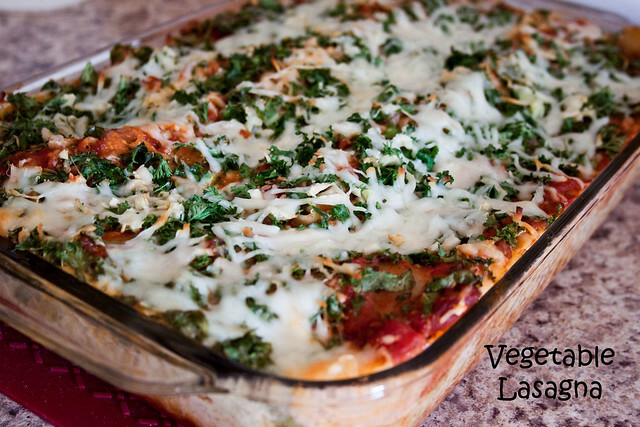 I remember my mom making a vegetable lasagna when we were growing up and I think we all hated it, mom included. This was really good! We had the squash, a potato (ask Chris, he wanted that one), garlic, kale, calabaza squash, shallots, parsley and then the regular lasagna fixins. Plus some veggie ‘meat’ crumbles. We have enough for lunches and another dinner later on! So, that’s a sample of what we had made this last week. It really is pretty easy and sometimes when you are making a meal for the first time the budget might be larger, but once the staple ingredients are on hand it is easy to get the rest for cheap. If you are interested in making meals at home that are affordable and bought locally, Chiot’s Run did a series on her $5 challenge. I wish we had one of the shops she went to! I’m lucky that we can buy local eggs; I bet we could source other things if we looked. Share your meals with me! Do you have any ideas (vegetarian please!) that we could try? Fun to see your pictures- food looks great. Wow, what an exciting blog. You guys are eating really healthy these days. Something that I enjoy making is a recipie I took from our natural foods deli, New Leaf market. make sauce with liquids to taste, should taste tangy,oily,braggy? cut kale into bite size pieces add onion & marinade. top salad with the seeds. Not a full meal, but will spread out over a couple meals. ohh thanks for letting me know about this post, I’m sorry I missed it the first time around! 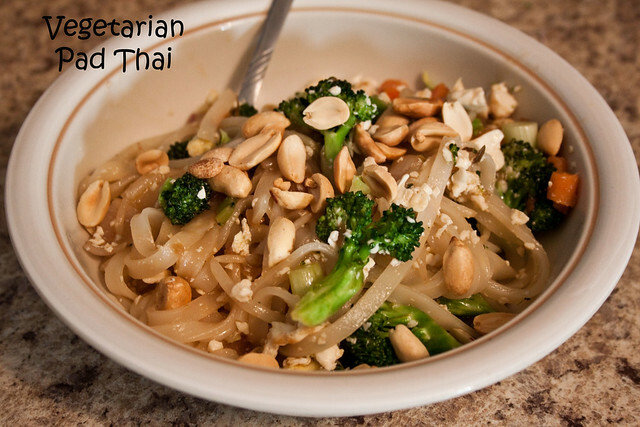 You guys eat a super varied diet with lots of different types of cuisine! I wish I was so creative and inspired in the kitchen. 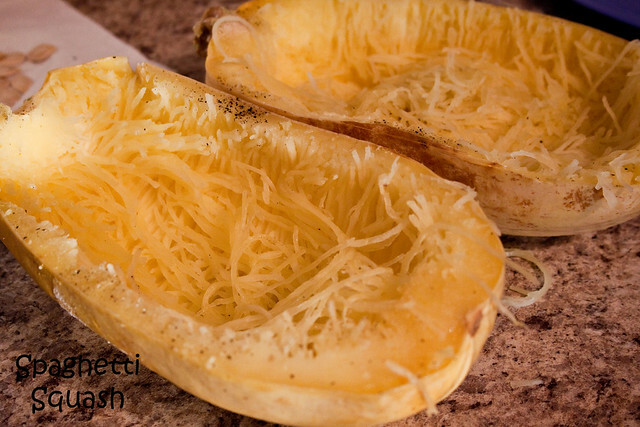 I’ve been wondering about spaghetti squash, the price has always deterred me because I just wasn’t sure what I would get from it, but it looks like a lot! Is it filling too? I’m thinking I’ll have to give one a go. My meals are really basic these days. Cooking for one is just very different than cooking for even two. I do lots of throw together salads, stir fries, omelets, eggs of all types, and other easy easy things. Occasionally I take the time to really piece together a nice meal though.